Chateau le tour has 5 comfortable and spacious rooms with en-suite bathrooms and stunning views on the park 2 double rooms 2 rooms with twin beds 1 triple room Table d’hôtes Meals are available for 28€ per person, local produce, confit, magret, lamb as well as international dishes, indian, Italian,or spanish. 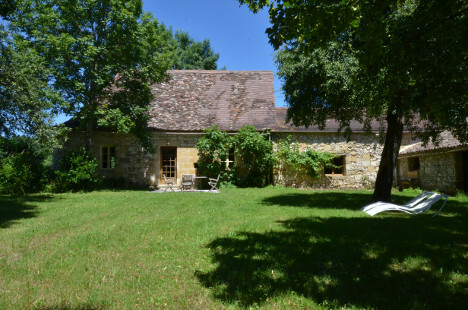 We are close to all major Dordogne tourist sites. 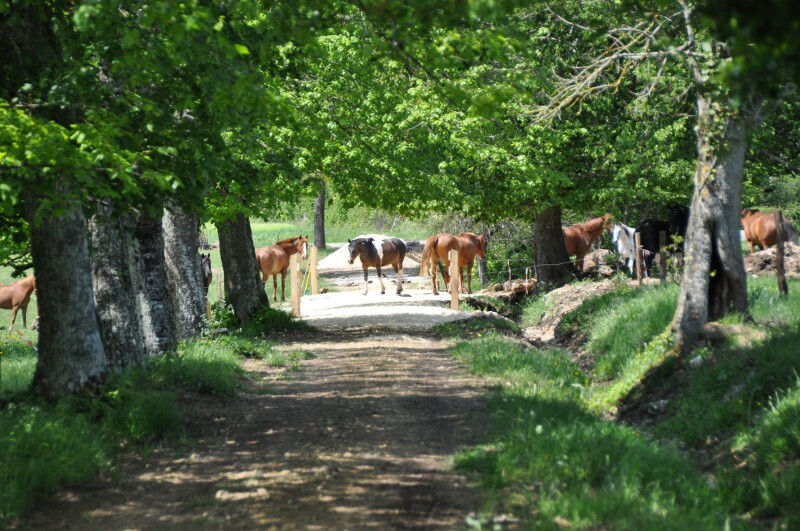 There is a riding school adjacent to the château, tennis courts and a swimming lake in Lanquais, canoeing on the Dordogne and Vezere rivers. For golfers there is an excellent 9 hole golf course within 10 minutes drive and an 18 hole course half an hour away. 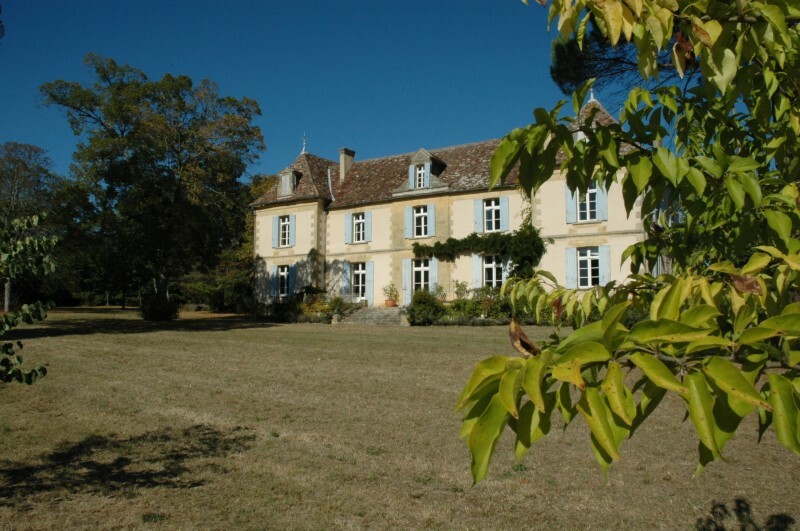 Château le Tour is situated just 20 minutes southeast of Bergerac in the Dordogne and its airport la Roumanière. An elegant 19th century family home set in 60 acres of park and gardens surrounded by unspoilt countryside with its wonderful terraces and its magnificent view over the valley. 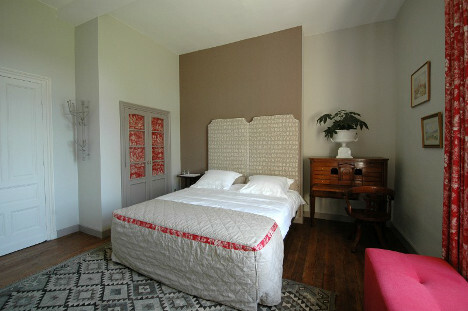 Château le Tour offers bed and breakfast rooms in this beautiful classical building; 5 spacious rooms, all with private showerrooms, a library with a full-size snooker table, a dining room and a sitting room. Outside , amenities include a large swimming pool, a wonderful South facing terrace equipped with garden furniture and a trampoline. 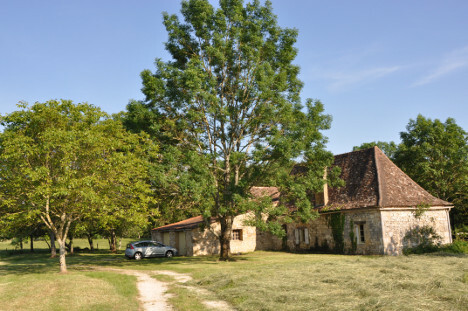 There are two self contained independent gites available: La Bergerie and la Porcherie, a tastefully renovated farmhouse with his own swimming pool and may be rented together or separately, all together sleeping up to 16/18 persons. 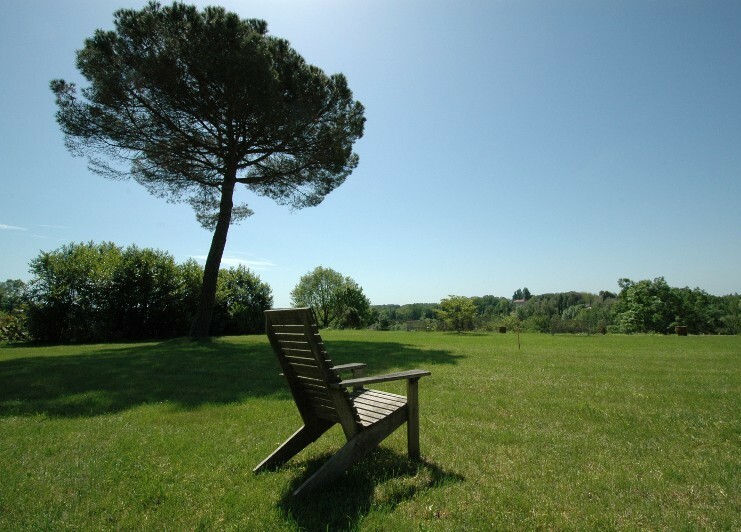 The property is also available for exclusive hire; weddings, small conferences and seminars. We organise painting courses and are currently planning another series of cookery courses. Several times a week it’s possible to join us in the dining room for a 3 course meal made from fresh products served with local wines and when the weather allows, on the south exposed Château terrace with excellent views over the valley!